Jack Astor’s Bar and Grill’s goal is to make you laugh. And depending on your hot sauce tolerance, cry. In all seriousness, they take real pride in their our food. Become a Jack’s VVV.I.P. 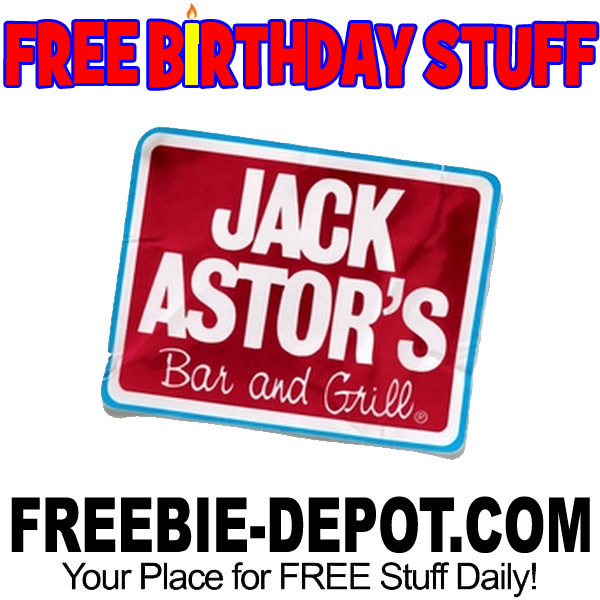 and get hooked up with a FREE Dessert for your birthday! They will email you a coupon. Minimum food and non-alcoholic beverage purchase of $10 before tax and gratuities required for redemption. I recommend getting their dessert called My Cookie at Your Brownie. It’s a brownie baked inside of a cookie! Genius!